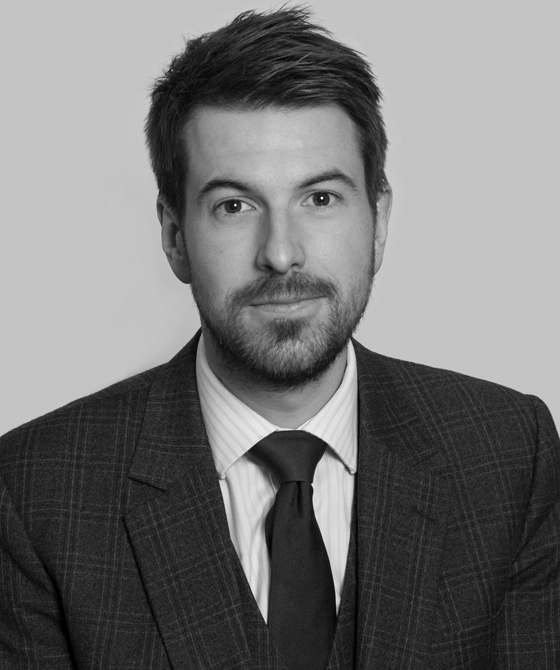 Having gained a wealth of knowledge in other areas, Graham has most recently begun accepting instructions in sports law matters and has a keen interest in regulatory and disciplinary aspects of the area, both domestically and internationally. He regularly prosecutes in prohibited substance matters for the British Horseracing Authority, as well as assisting with other disciplinary matters on the Authority's behalf. Graham is fantastic with professional and lay clients and his hard working ethic and down to earth approach makes him one to watch. Enquiry held on 14 December 2017 by the Independent Disciplinary Panel of the British Horseracing Authority (BHA) as to whether Jockey Hayley Turner had broken the Rules of Racing on the grounds of bets placing. Graham Gilbert was Junior to Tim Naylor, the BHA’s Head of Regulation. To read more about the enquiry, click here. The case attracted press coverage in The Guardian, SBC News and the BBC among others. Enquiry heard by the British Horseracing Association's Disciplinary Panel on 5 October 2017 concerning Jockey Graham Gibbons testing positive for a Banned Substance and attempting to present a sample which was not his own. To read more about this enquiry, please click here. The case attracted press coverage in The Racing Post, Sky Sports and the BBC among others. Enquiry heard by the British Horseracing Association's Disciplinary Panel on 28 September 2017 relating to the Jockey Dale Swift and his testing positive for a Banned Substance. To read more about this enquiry, please click here. The case attracted press coverage in The Times and from the BBC among others. Enquiry heard by the British Horseracing Association's Disciplinary Panel on 10 August 2017 relating to Big Red, owned by Rebecca Bastiman, following her horse being administered a Prohibited Substance. To read more about this enquiry, please click here. Enquiries heard by the British Horseracing Association's Disciplinary Panel on 3 August 2017 relating to Wotadoll and Links Drive Lady, both trained by Dean Ivory. The panel in Wotadoll considered the cross-contamination of the horse with O-desmethyltramadol, a metabolite of tramadol which had been prescribed to a stable lad following surgery. The stable lad had been urinating in Wotadoll’s stable, causing the cross-contamination. The hearing attracted significant press coverage in The Guardian, The Telegraph and The Racing Post as well as numerous calls to end the practice. The panel in Links Drive Lady concerned the cross-contamination of the horse with hayfever medicine, as a result of contacts between Links Drive Lady and his keepers, who were using hayfever medicine to alleviate their symptoms at the time. Enquiry heard by the British Horseracing Association's Disciplinary Panel on 25 May 2017, relating to Geordie des Champs, trained by Rebecca Curtis and the use of caffeine. Please click here to read more about the enquiry. "I am so grateful to you and Graham for all your help. You are absolutely right, its a great outcome and the legal advice and support made all the difference. Graham Gilbert was excellent." Client feedback to instructing solicitor. “Graham Gilbert was very professional and charming. Would recommend him highly.” Client feedback to instructing solicitor. “Once again thank you for all your thorough help in this successful prosecution and the hours of hard work sifting through the late disclosure of the evidence bundle the night before trial.” Feedback from Environmental Health Officer. GDL - City Law School - Commendation. University of Exeter awarded a Dean's Commendation for "outstanding academic achievement"